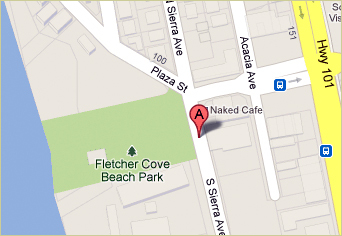 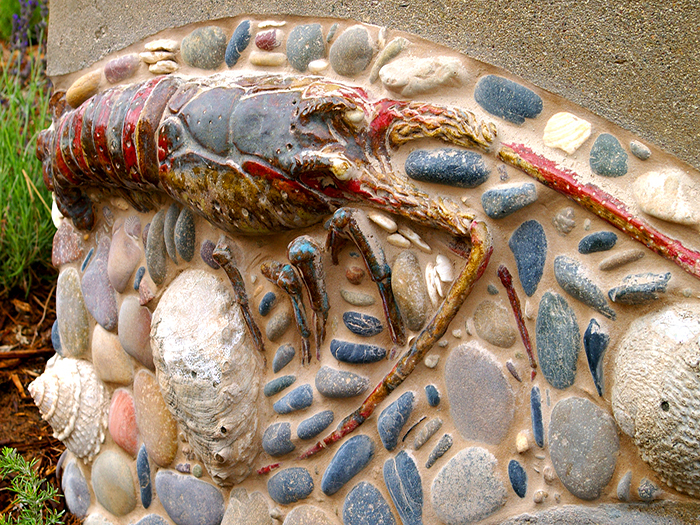 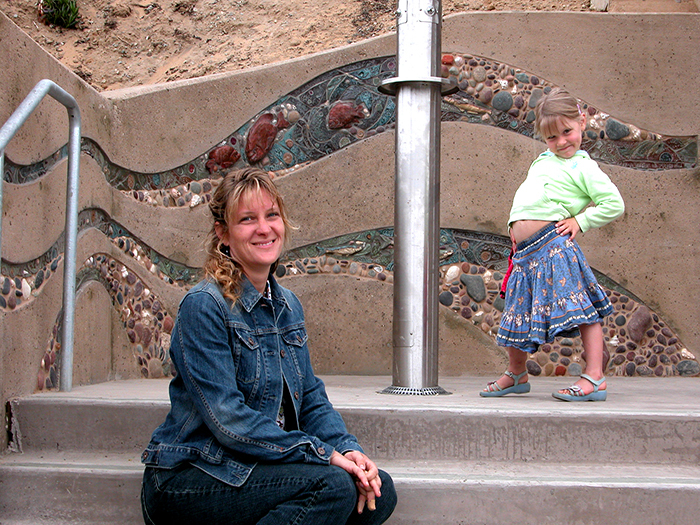 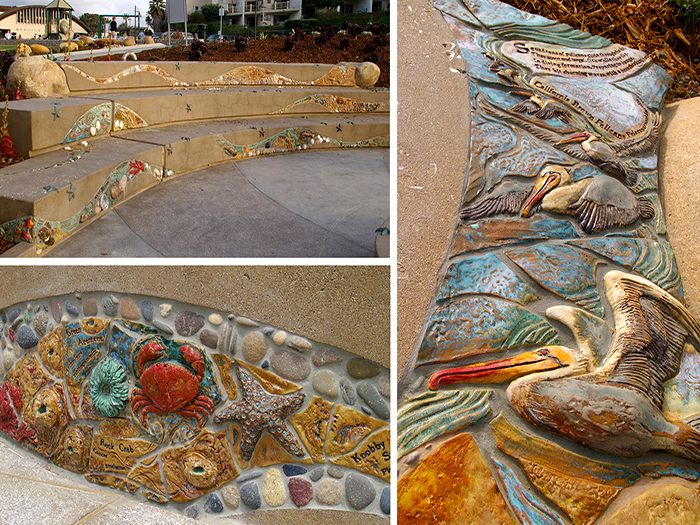 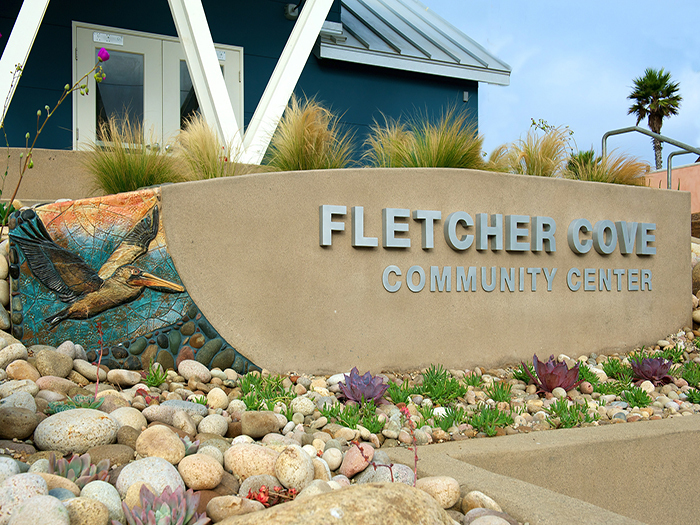 The City of Solana Beach chose Betsy Schulz to design a sea-themed mosaic mural for the City’s new Fletcher Cove Park. 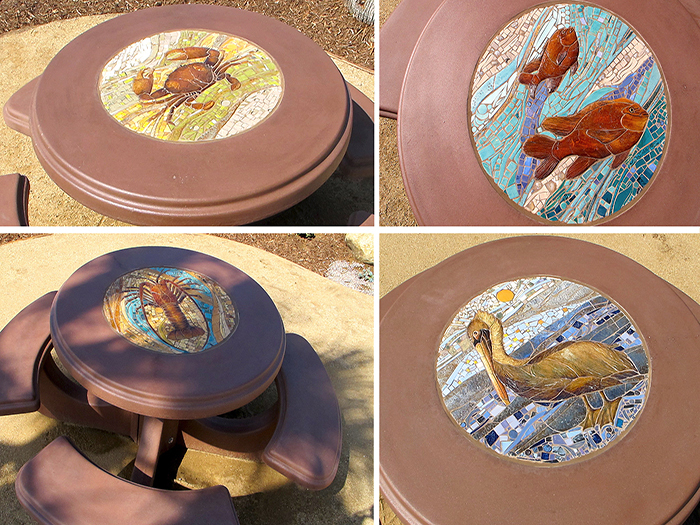 Her design, inspired by the local beach and ocean life, includes sculpted birds, fishes, and plants. 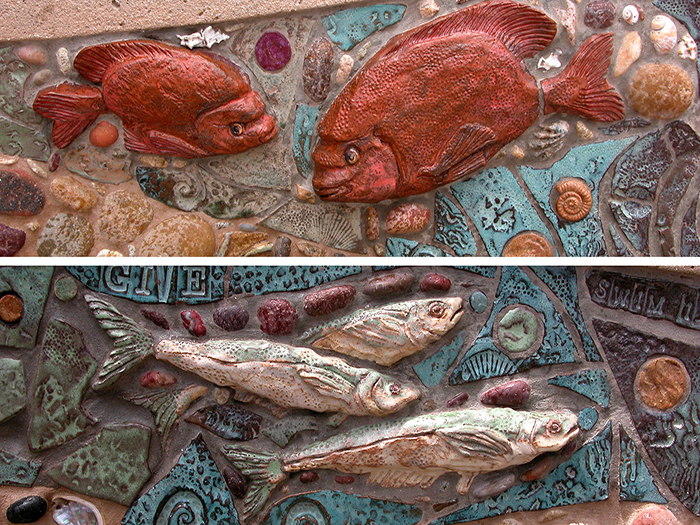 Their names are pressed into tiles beside them for easy identification. 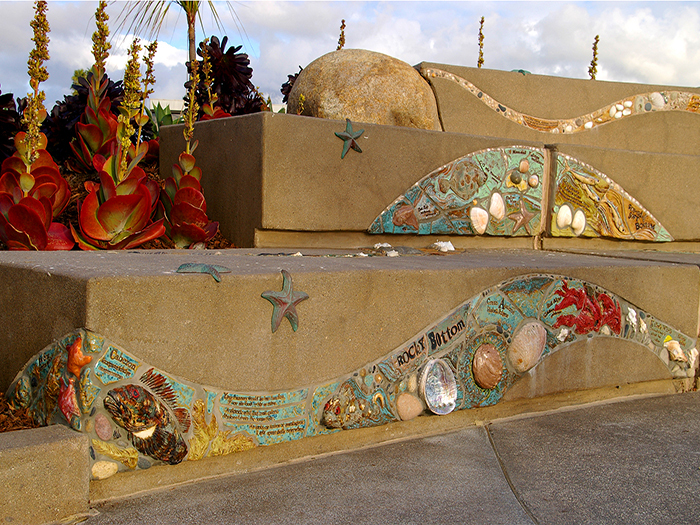 Ocean zones represented in the view plaza include sandy beach, subtidal soft bottom, the rocky intertidal, and tidepools. 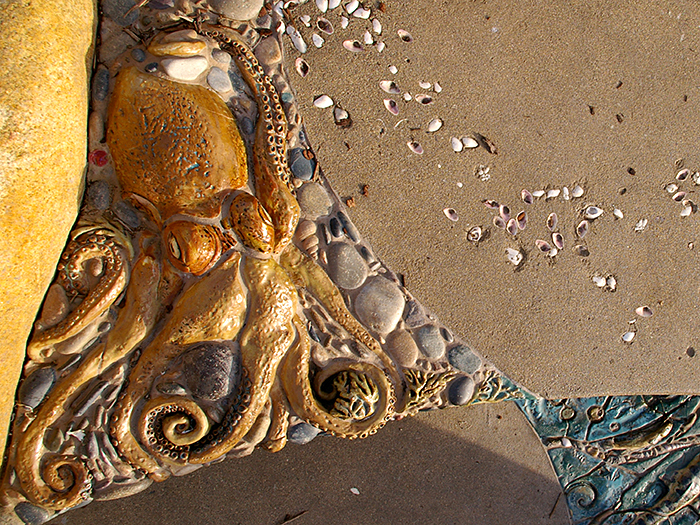 More than 70 donor tiles form the leaves of the giant kelp that run along the walls parallel to the stairs. 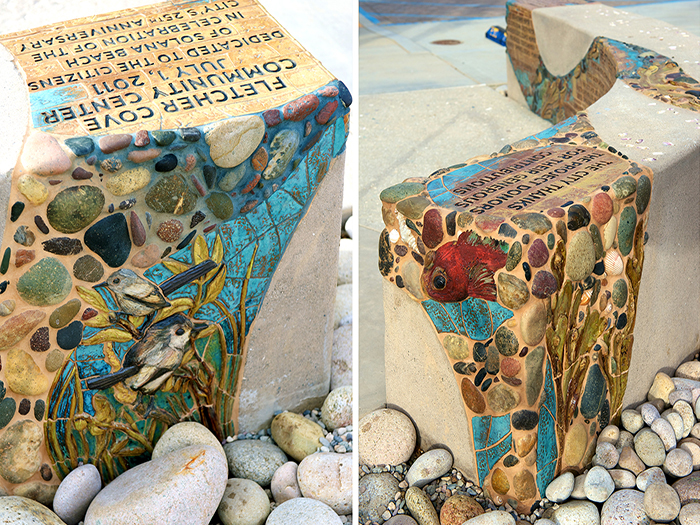 Ten sea-inspired poems throughout the park describe coastal life. 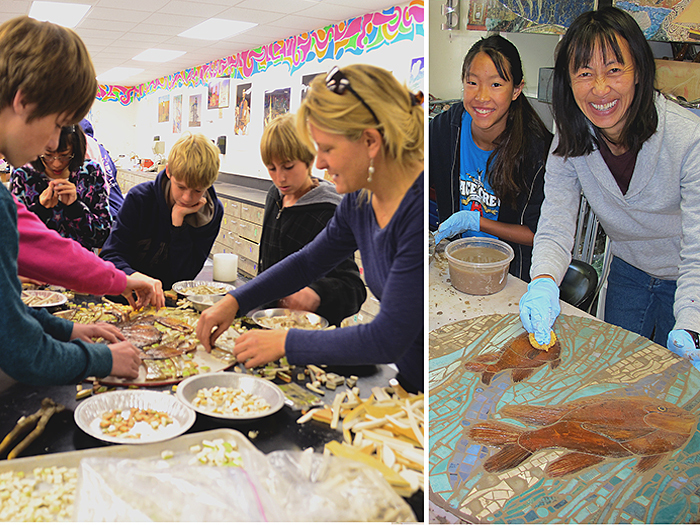 The shells used in the project were collected by a local resident over 30 years. 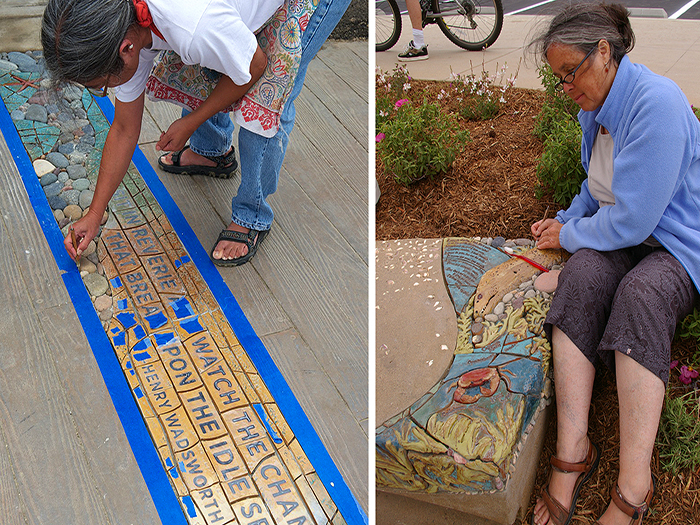 Residents were encouraged to take part on-site, and more than 50 volunteers participated in the application of the mosaics.